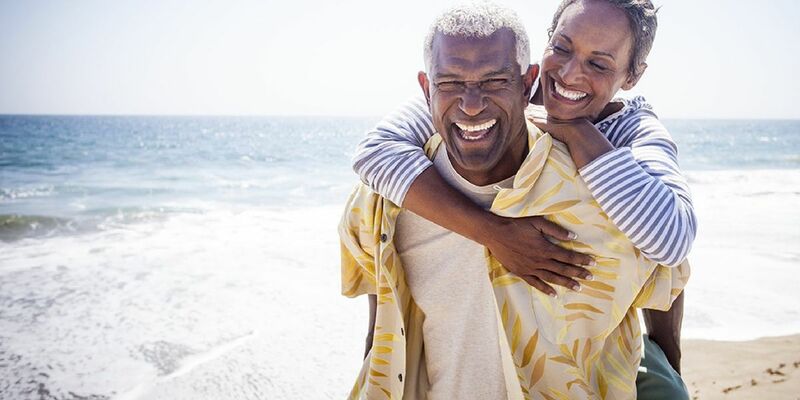 Are you newly eligible for Medicare or thinking of retiring? Let a licensed insurance agent answer your questions and guide you through your Medicare options. 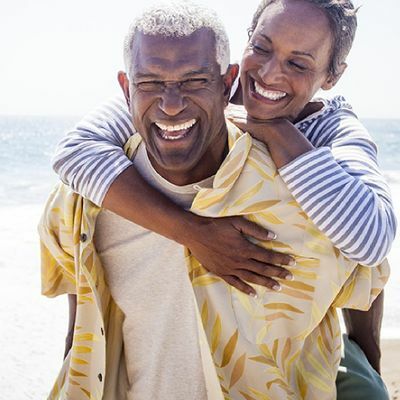 Medicare Advantage plans can help simplify the complexity around Medicare, and may offer more comprehensive and cost-effective benefits than Original Medicare or fee-for-service plans. For a complete listing of events, visit our events web page. TIP: Attend an event offered in the county in which you reside to get the most out of the plan information available at these events. For accommodation of persons with special needs at this event, call 510-292-6026.